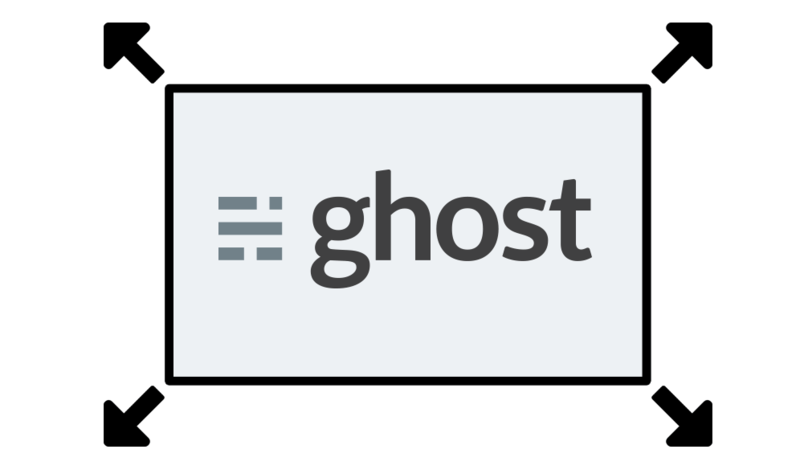 Resize images is a basic functionality, but Ghost is a young platform and currently is a feature that is missing. The Ghost editor to write articles use Markdown but the options to resize an image doesn't work on Ghost, so there are a workaround and is use the <img> HTML tag. And then replace the markdown code with HTML code, applying CSS to change the image dimensions. And the image will change to the dimensions that you specified inside the style property, in the previous example the image will have 300px per width and 300px per height. You can replace center with right if you want the image on the right side.